Our staff is known for making patients feel comfortable and homely at every phase of diagnosis and treatment. 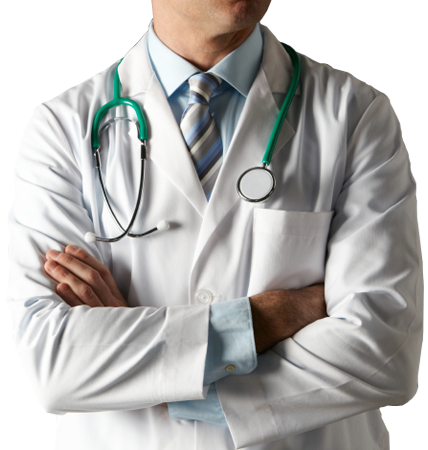 Middle Country Medical Care specialize in providing finest medical services. We take pride in providing quick and efficient health services to our patients. 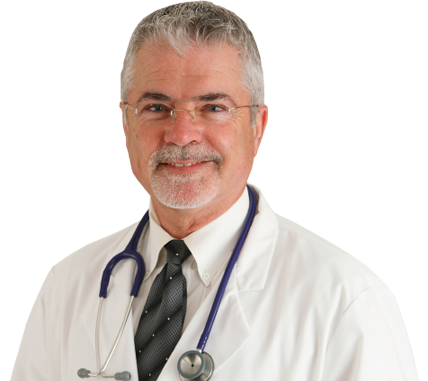 We, at Middle Country Medical Care specialize in providing finest medical services. We take pride in providing quick and efficient health services to our patients. We take all possible measures to make sure that our patients are provided with the same day appointment. Our staff is known for making patients feel comfortable and homely at every phase of diagnosis and treatment. We are consistently working on making it easier for our patients to avail quick health services, at even odd hours including early morning, weekends and extended evening hours.